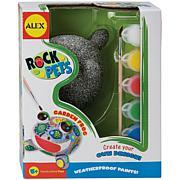 ALEX TOYS-Crafts Kit. 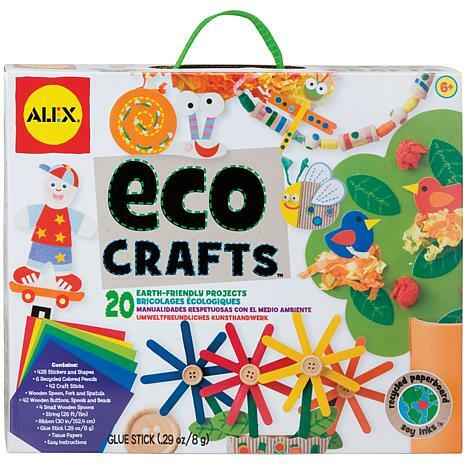 Make 20 earth-friendly projects using recycled papers, stickers, and pencils. 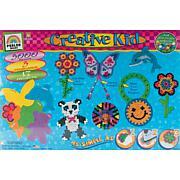 This kit contains 428 stickers and shapes, six recycled colored pencils, forty-two craft sticks, one wooden spoon, fork, and spatula, forty-two wooden buttons, spools, and beads, four small wooden spoons, string, ribbon, one glue stick, tissue papers, and easy instructions. 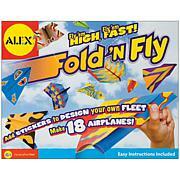 Recommended for ages 6 and up. WARNING: CHOKING HAZARD-Small Parts. Not for children under 3 years. 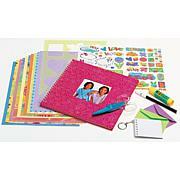 Conforms to ASTM D4236 and F963. Imported.